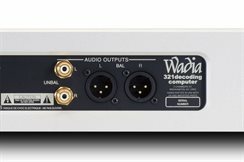 The truly exceptional sound quality is facilitated by the variable balanced and unbalanced audio outputs. 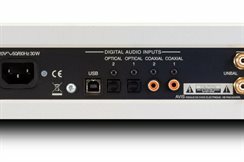 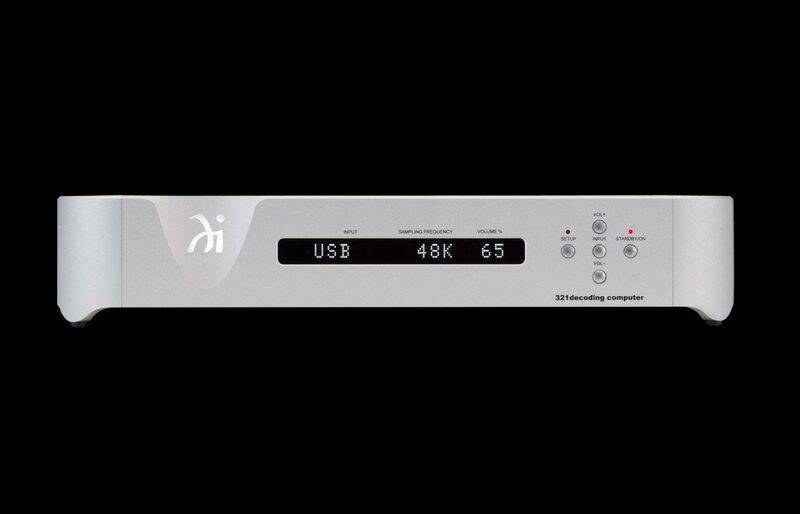 Coaxial and Optical: Up to 192KHz, 24-Bit - USB: Up to 192KHz, 32-Bit. 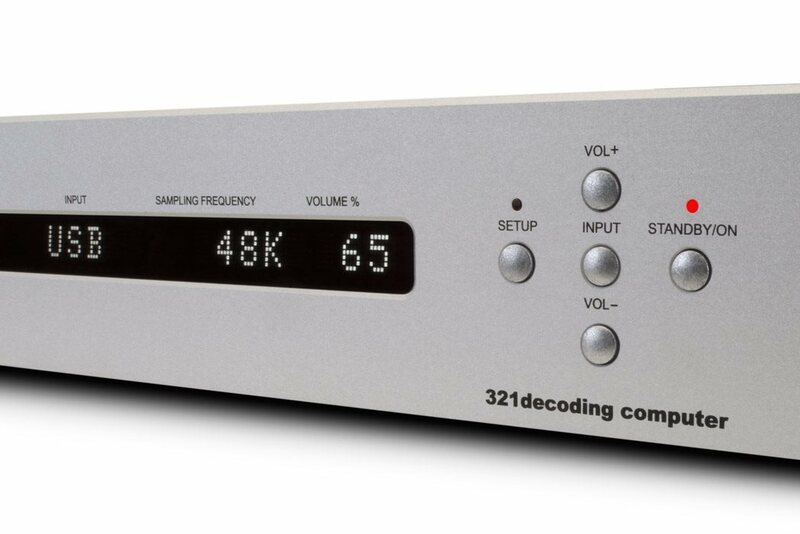 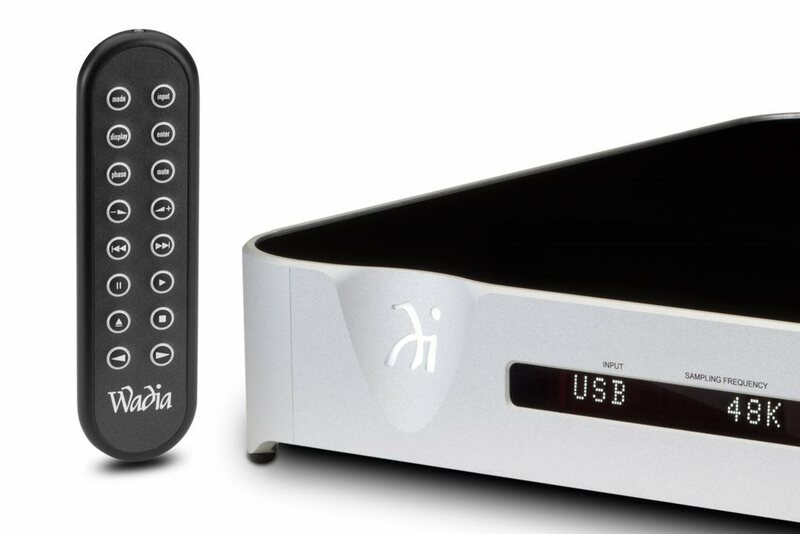 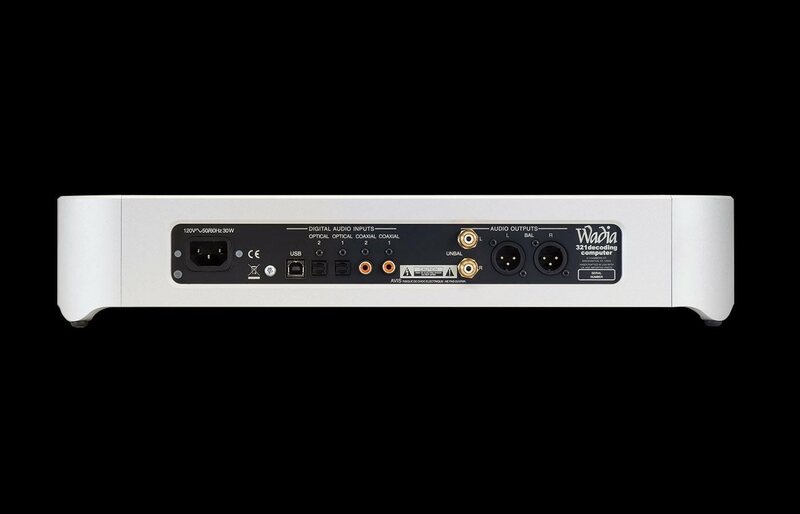 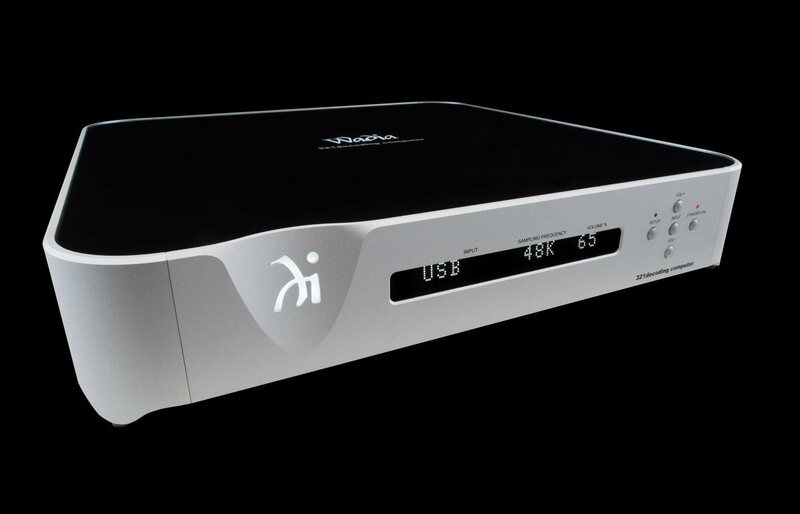 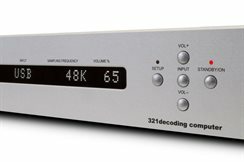 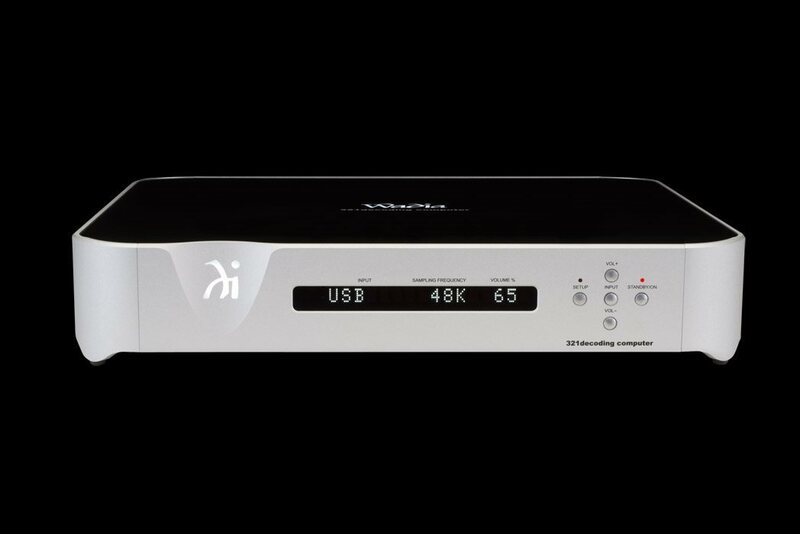 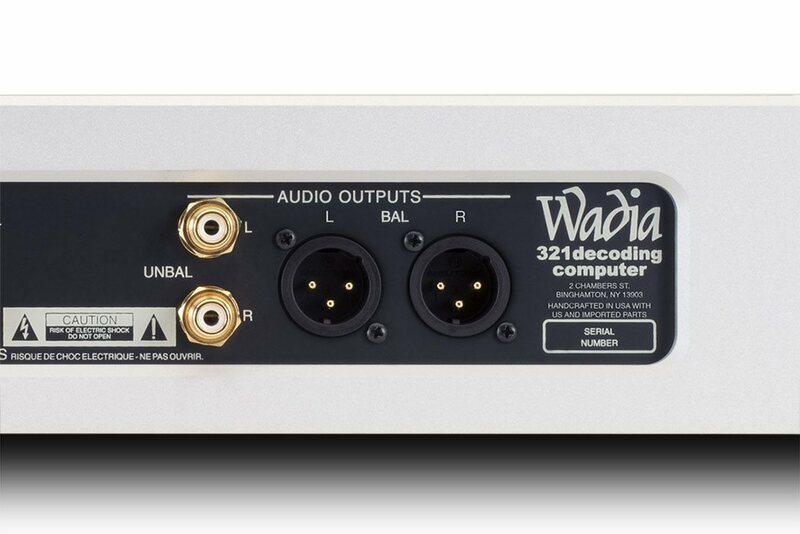 The Wadia 321 has two optical, two coaxial and one high speed USB digital input.